Karl Birkeland got his start on the snow early. "I was always interested in snow. My parents started me skiing when I was just a year or two old." In the majority of avalanche deaths, the slide is triggered by the victim or someone in the victim's party. The more you know, the safer you can be. Most avalanches in the U.S. happen December to April. January, February and March are the most fatal months, although avalanche fatalities have been recorded for every month of the year. 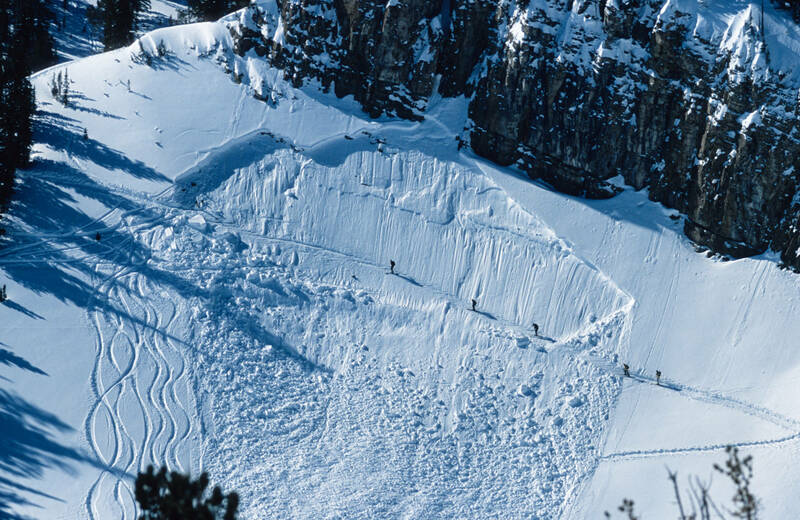 In the U.S., about 30 people die each year in avalanches. At the beginning of April, 24 people had died in avalanches this winter. As Birkeland got older, he joined the ski patrol and became interested in science. Perhaps it was inevitable that he would become fascinated by avalanches and how they work. "As a ski patroller," he says, "I was always asking senior ski patrollers and other experts that knew about avalanches different questions that I had and they'd say, 'Well, that's a really good question. We don't know.'" Today Birkeland is the director of the Forest Service National Avalanche Center in Bozeman, Montana and one of the leading researchers into the dynamics of snow on a slope. He also knows what it's like to be in an avalanche. It was very early in his career, when he was in his early 20s working ski patrol outside the boundary of the resort where he was employed. "I made some real fundamental mistakes that I can recognize now and those led me to trigger a slide," he says. "Luckily I was caught in the slide but I was able to work myself to the edge of it and eventually ski out." It is the job of Birkeland and others who work at the Forest Service's network of backcountry avalanche centers to help backcountry skiiers, snowboarders, snowshoers and snowmobilers know how to move safely and prevent their own close calls or worse. There's no quick and dirty tips for learning back country safety. Most avalanches happen on slopes of 30 degrees or more and occur during cycles of snow instability, such as after a large storm. Local training courses and books such as "Staying Alive in Avalanche Terrain" or "Snow Sense: A Guide to Evaluating Snow Avalanche Hazard" teach how to recognize and avoid dangerous terrain and conditions. Once you have some foundational knowledge, forecasts from local avalanche centers become more useful, altering travelers to current problems. On a recent day the Sierra Avalanche Center was warning of two main problems: "loose wet" and "wind slab" avalanches. Avalanches come in other varieties too, including dry slab, wet, loose, icefall, cornice fall, glide, and slush. The basics, however, are fairly easy. An avalanche occurs when a relatively stronger layer of snow is on top of a relatively weaker layer on a slope generally of 30 degrees or more, and the layers begin breaking apart and start sliding downhill. In an imprecise (and unscientific) analogy, imagine tilting a layered cake on its side: If the frosting separating two layers is slippery, it'll be the sliding point that makes the cake come apart. The first thing typically needed for avalanche is formation of a crack. "A crack starts to form in the weak layer and that crack tends to be very small," Birkeland says, "it might only be on the order of centimeters or less." If conditions are right, that crack can grow. Once it grows to a critical size, it begins to propagate on its own. "And it'll grow really rapidly," says Birkeland. The growth can cause the snow to shatter like pane of glass and begin flowing downhill. "Some of the recent advances are just being able to better understand how that whole process works." Birkeland has been at the forefront of this research, as well as studying how snow varies across a slope. Even snow that might look the same on the surface, he says, can vary widely. "There's areas that are going to be thinner, areas that are going to be thicker. The weak layer is going to be a little bit weaker in one spot and a little bit stronger another spot." 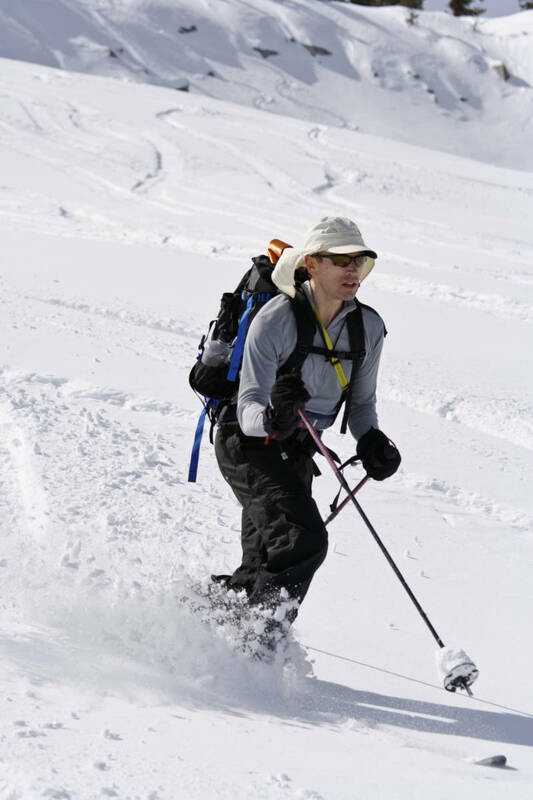 In practical terms, that means in some areas a skier could trigger an avalanche by skiing across a slope, but in other areas they could travel safely. "We don't know exactly where those spots exist. We have ideas." Birkeland has worked on developing a stability tests to help forecasters and trained recreationalists asses the stability of a slope. (Avalanche advisories are helpful, but tend to be general and cover a large area.) The process involves cutting out a block of snow of certain dimensions and tapping it in a certain way to determine if the weak snow layer is weak enough to fracture. Despite advancements in the field, such as Birkeland and colleagues understanding of fracture and release dynamics, prediction remains tricky. "No one has yet developed a computer model that can accurately predict the complexities of an avalanche. 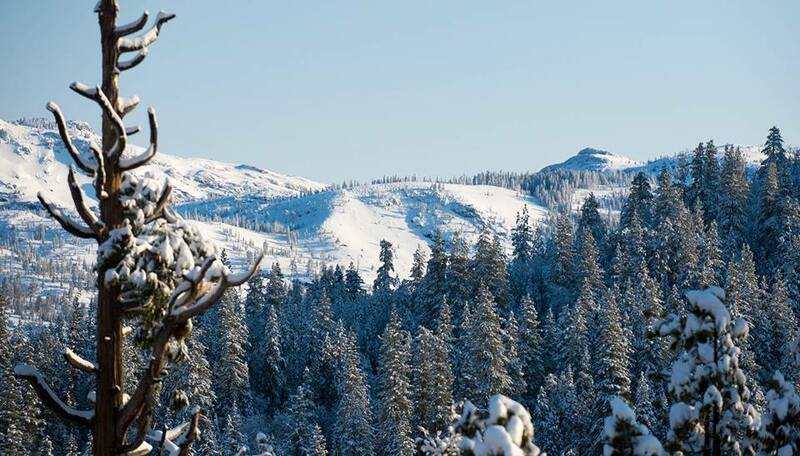 Folks are getting closer and better,"says Brandon Scwartz, director of the Sierra Avalanche Center, which services the back country around Tahoe. "But it's not like weather modeling or the stock market or so many other things that are very accurately computer-modeled at this point." A promising tool is the open source SNOWPACK model, out of Switzerland, where it is used in some forecasting. If you are venturing into avalanche territory, and you're already caught up on your local center's predictions and warnings, there are still a number of steps you can take to increase your safety. Birkeland recommends everyone in a party carry rescue gear: including a transceiver (which sends a signal to rescuers, marking your location), a shovel and a probe. Another tool are avalanche airbags, which can float people to the top of a debris flow. Then, if you're actually caught in an avalanche there are steps you can take to try to get out of it or minimize injury. Avalanches don't always happen like they do in movies, where a person may be swept away in a river of white. Sometimes they begin slowly and can be escaped before they pick up speed. If you trigger one, move to the edge of the slab and try to get out of the slide, if possible. "If you're not able to do that, and you start to get tumbled around, you want to get rid of your equipment—like skis," says Birkeland, to avoid being dragged down further into the debris. "Then you're going to try and swim," he says, "whatever you can do to try and stay near the surface of the snow and towards the back of the avalanche, if you can." That might mean the backstroke. If you're not moving very fast and you find yourself near a tree, try to grab onto it while the snow goes by. If it's a large and fast slide, your survival chances decrease. "Really, just try and survive," says Birkeland. "And as the avalanche starts to come to a stop, you want to take one hand and quickly move it back and forth really rapidly in front of your face." This can create a bit of an air pocket to give you some breathing space. "And then take your other hand and push it toward wherever you think the surfaces is. Because if someone can see your hand they can come dig a whole lot faster." Once the avalanche comes to a stop, you are encased in snow and it will be difficult-to-impossible to move. At that point, there's little you can do, Birkeland says. "Try to relax and wait for your partners to come and get you."